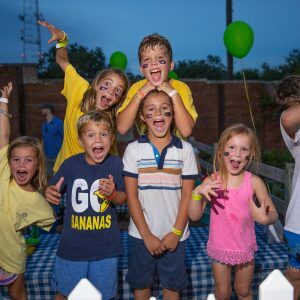 The Savannah Bananas Summer Camp features our excellent staff and facilities, assuring each camper a rewarding experience. 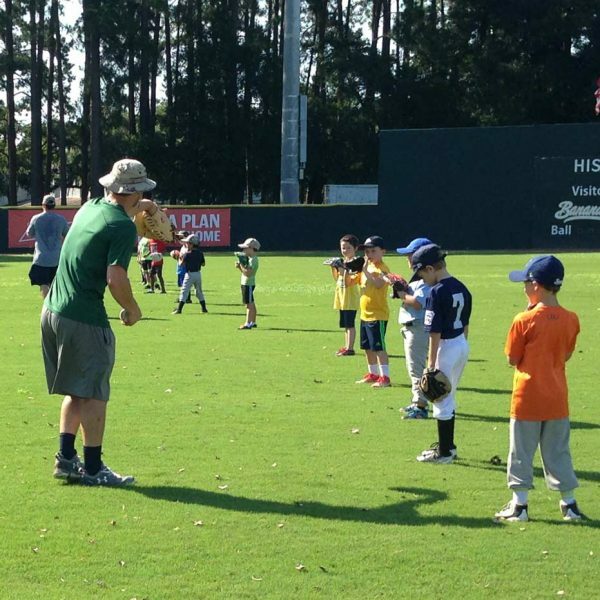 The camp will be led by the Bananas coaching staff who will be assisted by players from the Bananas team to improve his or her skills and enjoy the great game of baseball. We are excited to offer two options of camp this summer, each being a week a long! All kids 6 – 13 years old are invited to sign up. We will group the kids by age and skill level so everyone can get the most out of the week!